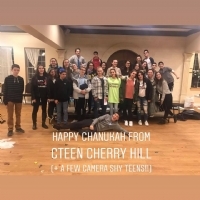 CHS and Friends! 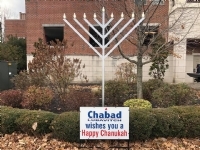 Menorah Building and More! 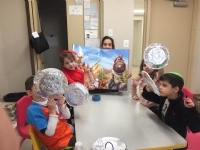 Chabad Hebrew School Family Chanukah Party! 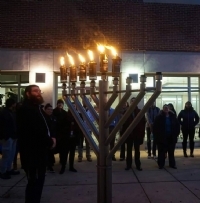 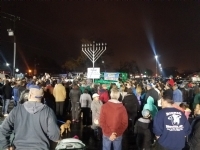 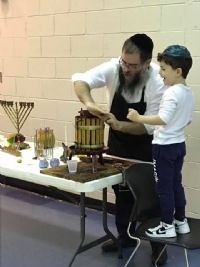 Chabad Hebrew School and Story of Chanukah!